Facelifted Dodge Durango - Drive Dodge - Drive Sport! Shelf of the debutants for the upcoming New York Auto Show 2013 has increased by at least one more super car. 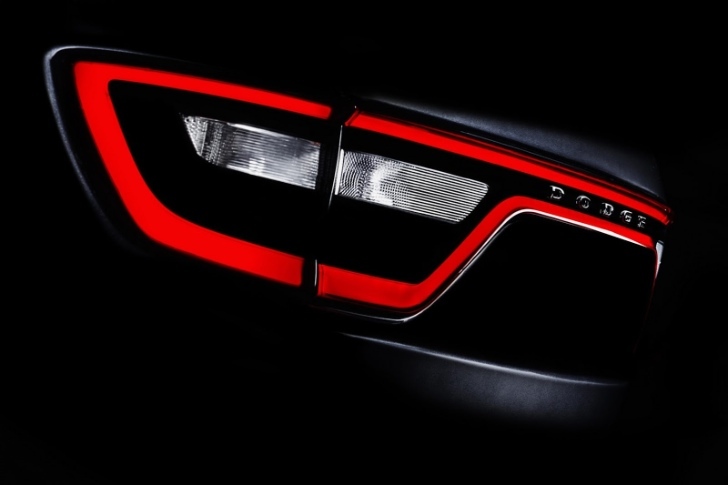 This great place will be taken by the updated Dodge Durango model, which has not been shown to the public since the first mentioning (even the teasers). So far, the American automaker chose to abstain from the spread of the new model images, but we still managed to learn some other details of the car. 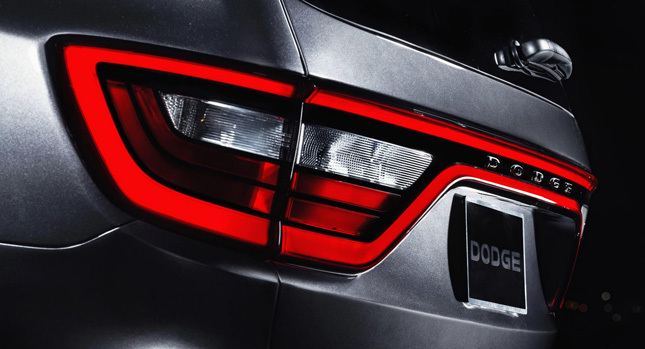 New Dodge Durango most probably will get a new bumper, and in the cabin will be used much more quality and luxury oriented materials for the finishing. In addition, Durango will have at its core a new and powerful 3.0-liter engine V6 with 240 horsepower, which will be paired with an 8-speed automatic transmission. The novelty will be officially set into production in May, and in June will be showcased for American showrooms.